Here is Stamina International Remix ft Korede Bello X Gyptian x DJ Tunez X Young D official music video. Bodega World Music presents the official video to Stamina international remix which is a combo of Afropop, Caribbean and Western pop. 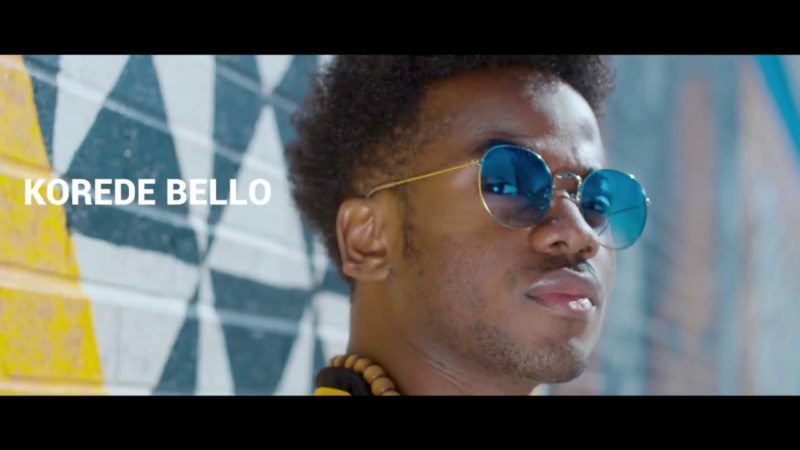 The song has Mavin Records Korede Bello as the lead singer. The video was shot in New York City by Wole Ogundare. Watch Stamina International Remix ft Korede Bello X Gyptian x DJ Tunez X Young D official.